The following Safe Disposal Sites accept unwanted, unused and expired medications. 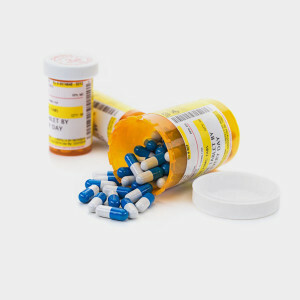 Medication must be in the original containers, not larger than 5 inches high or 3 inches in diameter. Remove confidential information, leaving only the name of the medication. No illegal drugs. By appointment only at Household Hazardous Waste drop-off events. Drugs dissolve when they are flushed down the toilet and can contaminate drinking water sources. If you end up disposing of drugs at home, follow this four-step in-home disposal method.